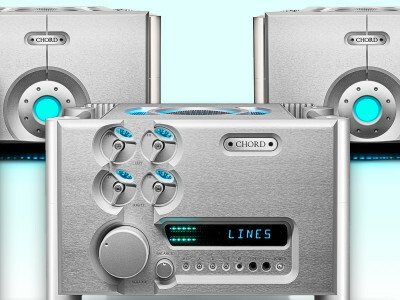 With its 30th-anniversary year fast approaching, British manufacturer Chord Electronics has launched ULTIMA, a new state-of-the-art flagship amplifier featuring John Franks’ latest circuit topology, the first all-new design in three decades. 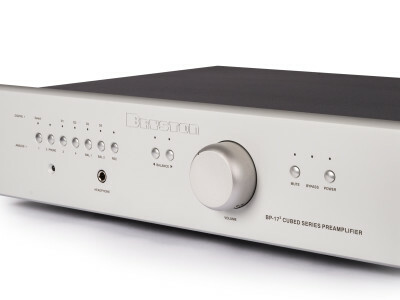 The company introduces the ULTIMA mono amplifier and the matching preamp as "the ultimate expression of the finest high-performance, ultra-fast, ultra-high-power amplifier technology available today." The ULTIMA set (pre and 2x mono power amps) is available for £90,000 (approx. $116,000 USD). The Loudspeaker Sourcing Show, now in its third year, will take place October 16–18, 2017, at the Nansha Grand Hotel, Guangzhou, China. 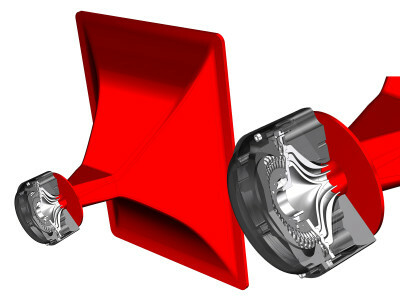 This show is an all-inclusive solution for loudspeaker brand buyers, engineers, and their decision makers to meet directly with qualified loudspeaker factories over the course of this three-day event. A significant number of new manufacturers and industry associations, including the Audio Engineering Society, have already confirmed support to the event. 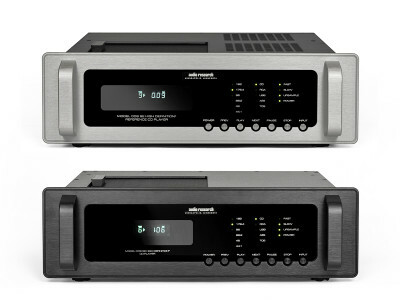 Bryston has announced the introduction of the new BP-173 (Cubed Series) preamplifier, utilizing patented technology that debuted on its much heralded Cubed Series amplifiers. The BP-173 is the first to employ the patented Salomie input circuit and a new highly flexible input/output configuration for enhanced system flexibility. 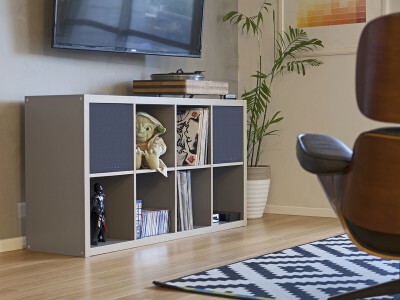 Like all analog components from Bryston, the BP-173 is covered by an industry best 20 year warranty. Anyone involved in product development, design, and production needs to attend the electronica 2016 trade-show, November 8-11. 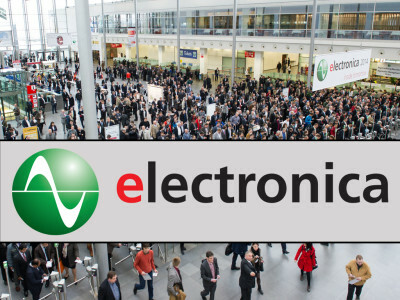 The 27th International Trade Fair for Electronic Components, Systems and Applications, will be the largest ever, featuring an additional hall to occupy a total of 13 halls at the Messe München trade-fair center, and offering even more presentations on current industry trends, such as embedded systems, connectivity, automotive electronics, home automation, smart grids, and IoT. 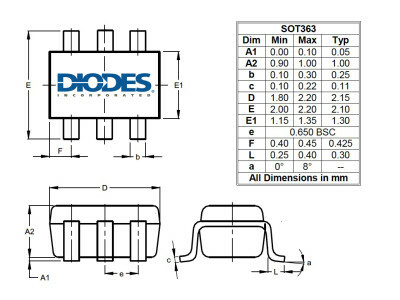 Diodes Incorporated announced the 74LVC1G3157, a single-pole, double-throw analog switch designed for multiplexing digital or analog signals. 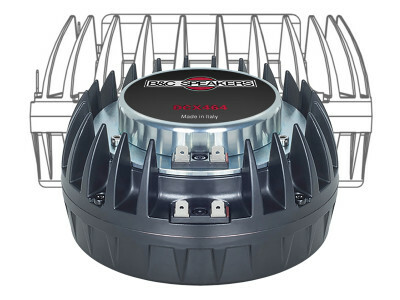 Its low on-state resistance ensures high integrity when routing audio signals, making this switching solution well-suited for a wide range of advanced consumer electronics from cell phones, tablets and e-readers to personal music players, hand-held games, satellite navigation and other audio equipment. Here’s the final section in our series on parts reliability, how to choose them and how to estimate their life expectancy. 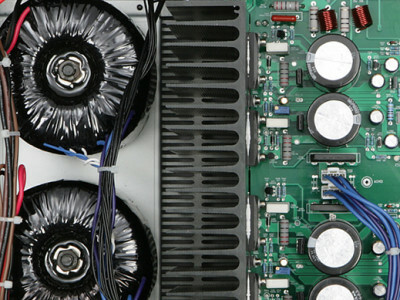 In the third part of this article, the author continues to examine electronic components, and discusses what we can do about reliability. 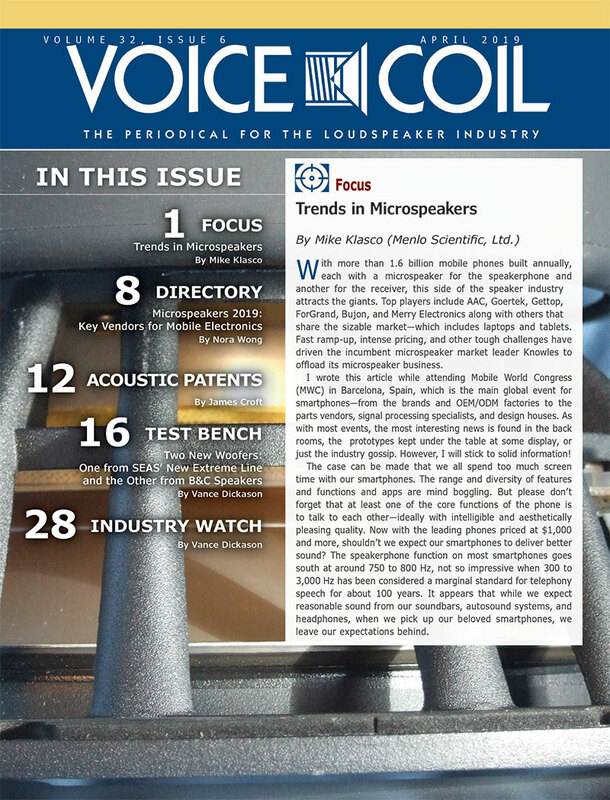 This article series was published in audioXpress, from November 2001 to January 2002. 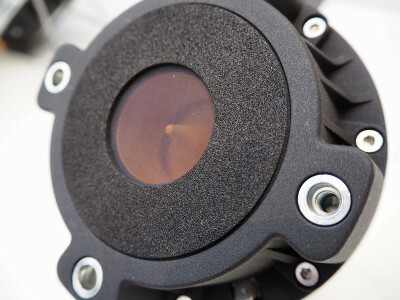 Everything you need to know about how parts function, and how to select and maintain them. 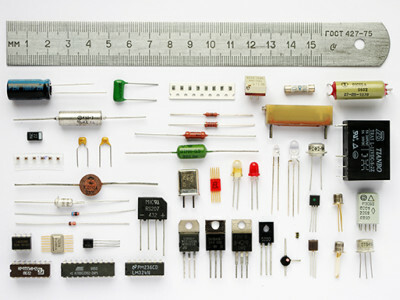 In the second part of this article, the author continues to examine electronic circuits with a look at some common circuit components, like resistors, semiconductors, diodes, small signal transistors, power Semiconductors, and microelectronics. 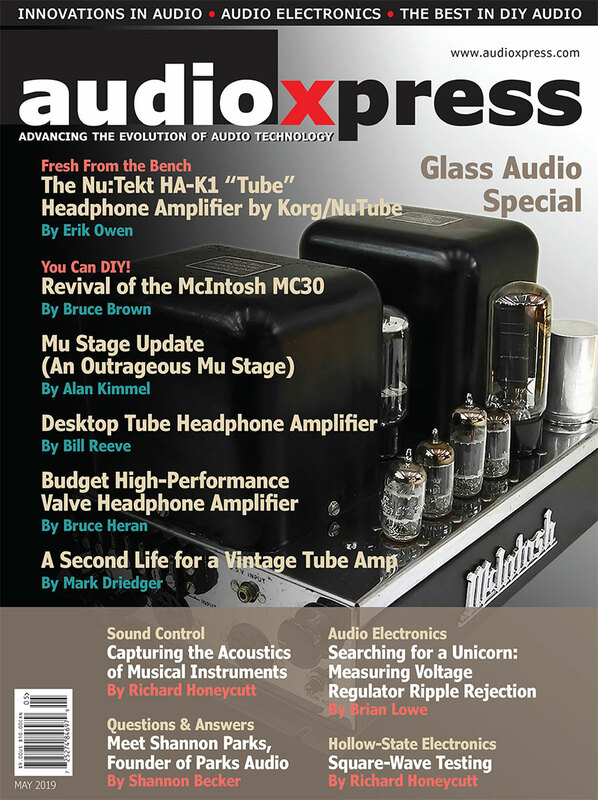 This article series was published in audioXpress, from November 2001 to January 2002. 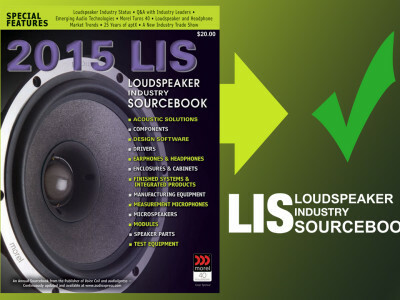 The Loudspeaker Industry Sourcebook lists speaker-related companies and their products and services and provides a comprehensive guide throughout the year for your loudspeaker needs. If you’re curious about where the industry is headed in 2015 and beyond, the sourcebook also contains several interesting and informative articles. 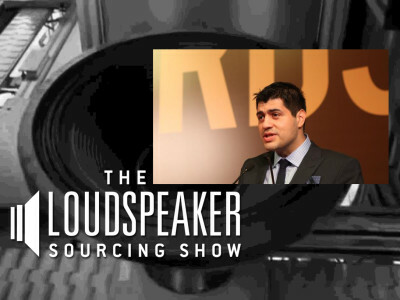 Over 38 vetted suppliers and OEM assemblers have enlisted to participate on the first edition of The Loudspeaker Sourcing Show in Guangzhou, China. Since doing business in China has all kinds of associated legal issues, the promoters invited one of China’s most respected legal firms to attend with their international representative on hand.